This generation of Macbook Pro is very popular, sold since 2008, maintenance is now required. The most common repairs are memory additions, cleaning and replacing the hard drive. 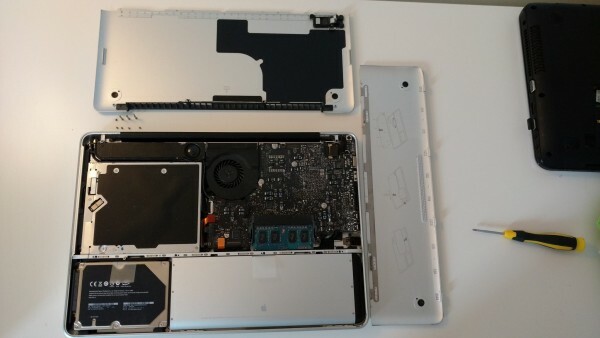 See how we go about repairing a typical Macbook Pro A1278 . 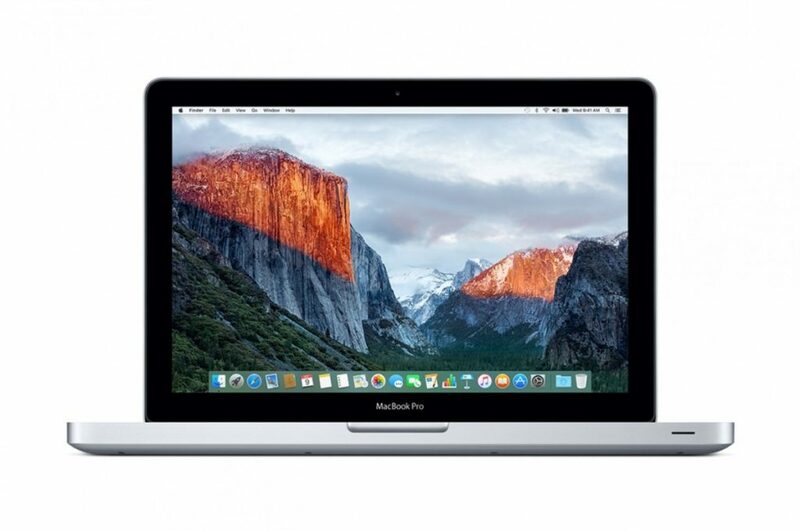 UAE Technician in Dubai offers repair service for Macbook Pro A1278 on site. We can quickly fix your problems and maintain your computer on site. Call us at 042053349 to make an appointment. Several different Macbook Pro A1278 models were produced from 2008 to 2012. The first models (Unibody and SD / FW) from 2008 to 2009 were delivered with the only 2G of RAM, twice 1G. These models were equipped with 4G (two bars of 2G) as standard. They can be increased to 16G (two 8G arrays). Depending on usage, a memory upgrade can greatly improve overall system performance as well as some more RAM-intensive applications such as Adobe Photoshop, Illustrator, and more. Final Cut. 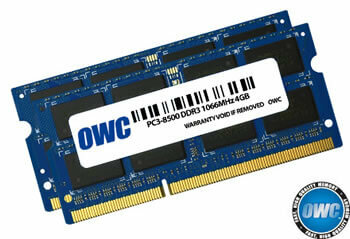 We opt for a reputable memory provider that offers high-quality products for Apple products. 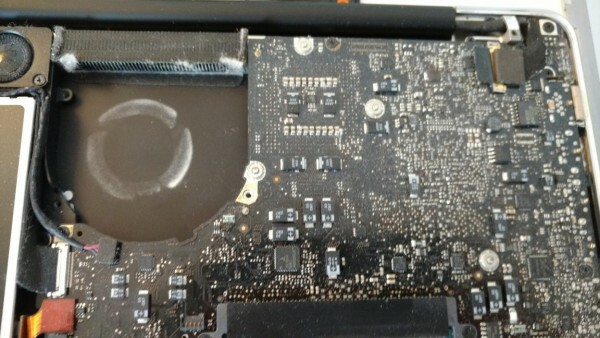 The intervention to replace the RAM on MacBook pro is very simple for a computer technician and minimally invasive. The Macbook Pro A1278 models from 2008 to 2010 had hard drives with capacities from 160GB to 320GB. While the 2011-2012 models ranged from 500GB to 750GB. All had the same speed of 5400 rpm (rotation per minute), which is considerably slow compared to newer drives. Many MacBook Pro A1278 repair is related to the hard drive. The original hard drive is approaching 10 years in some cases, it is often the source of the problem . Noticeable slowness is the main lament we receive. To give back a lot of speed or even increase storage capacity, the option to replace the original hard disk with an electronic hard disk (SSD) is ideal. In some cases the hard drive is defective , the choice is simple to make for the installation of an SSD. 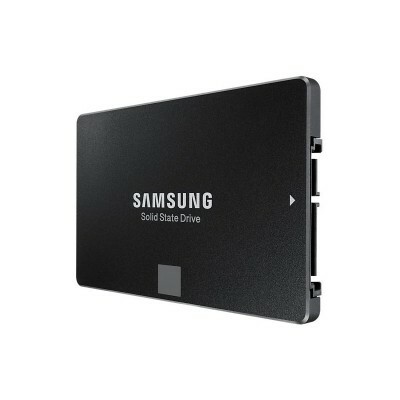 SSDs are electronic storage hard drives that have a much higher speed than a conventional drive. The read / write rate goes from about 50Mb-100Mb / second to about 500Mb / second, so potentially 10 times faster! Macbook Pro is fully compatible with these new discs. Both update options are either a hard copy of the original disk or a fresh installation of the operating system. The repair of these models is then transformed into a performance upgrade that is superior to the original computer. OSX 10.5 Leopard is from 2007, it was the default operating system on 2008 models. Obviously after almost 10 years behind, it is completely obsolete for today’s use. 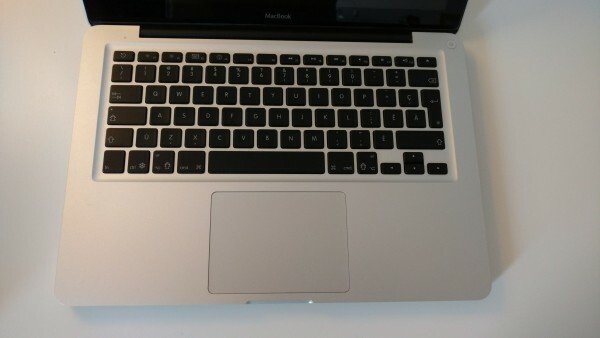 We still see Macbook Pro mainly with Lion (10.7) and Mountain Lion (10.8). Upgrading to a newer, up-to-date operating system adds a lot to overall performance as well as up-to-date functionality. (Ex: Icloud support). 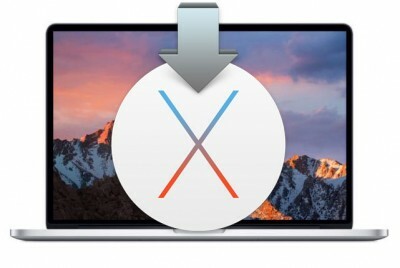 The 2008 models can support the El Capitain version (OS 10.11) without problems and the 2009 and newer support OS Sierra (10.12) . Not only interface is greatly improved but the support of newer applications is the main reason to update the operating system of your Macbook Pro. We check a prior the general state of the computer, to ensure that it is in good condition. This is the beginning of the diagnosis, the evaluation of the necessary repairs. Some environments may precipitate certain physical defects, (Ex: accumulated dust) We take care to note any physical damage to properly assess the problem. The problem mentioned is an abnormal slowness.The hard drive is potentially the most likely part to cause this problem. Following the hardware evaluation, the computer seems in good condition but the hard disk is to be replaced. With the new SSD technologies, electronic hard drives offer much better performance than SATA hard drives. We will, therefore, perform a replacement of the hard drive, with a full copy of the content. The user will not have to reinstall his software and all the data will be kept. We then perform a cleaning of the cooling system of the computer. The accumulated dust just obstructs the dissipation of heat. This can lead to overheating problems and damage to the equipment.